Dear Mr. Miller, thanks so much for writing. 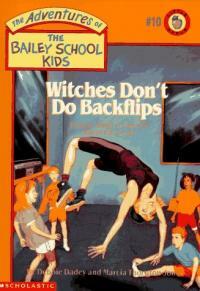 I hope your student enjoyed Witches Don't Do Backflips. Perhaps you'd like me to SKYPE or visit your school some day. Lavo, I'm so glad you enjoy the Bailey School Kids and Bailey City Monsters books. Do you have a favorite? Isabella, you might like to visit my writing page. Good luck with your writing! Arianna and Jessica, it is very exciting that you both have a new baby sister. Congratulations! Jenisha, how cool is it that you saw the Great Wall of China? Very cool! Ha! I like the name Mr. Mustache Man, the Superhero-but I like Lauren the Blue Kiwi too. It would be cool to be a superhero, in fact the story I'm writing right now it sort of like that. Jenisha, it must be exciting to travel to so many different places. I have been to Mexico, Greece, and Egypt, but I've never been to China or Vietnam. I always thought it would be fun to see the Great Wall of China in person. Did you get to see it? How do you go to school if you travel so much? Noni, I am so sorry to hear about your mom. You certainly have a right to feel sad and I understand that. I will keep you and your mom in my prayers. I will be thinking of you. 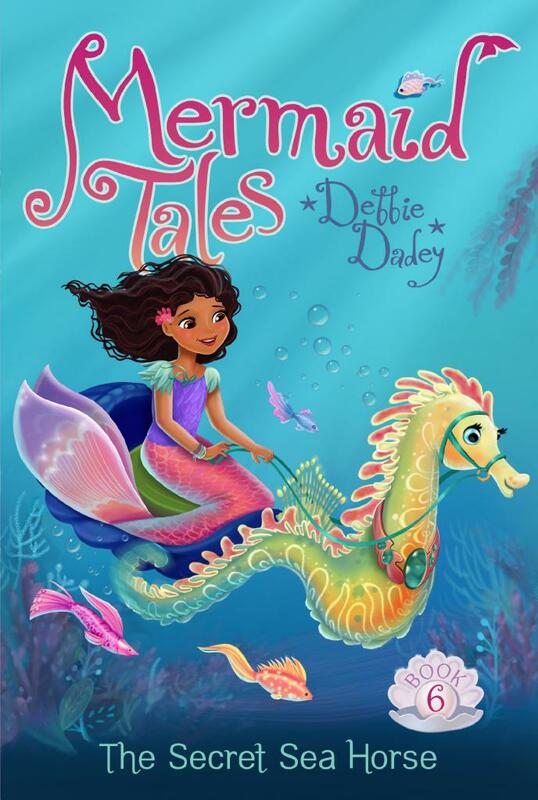 Madison, the Secret Sea Horse is about Echo who wants a sea horse and Rocky who has one. It's also about whether sea horses should be kept as pets and Echo failing her spelling test. I always wanted a horse and I did fail a spelling test! Hi Uditi, my son and I brainstormed ideas for the Slime Wars books. We said, "What if . . . " and that led us to the ideas in the story. 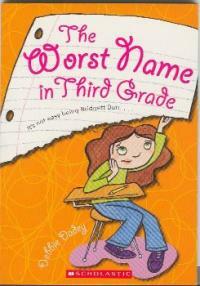 Zoe, I'm glad you found The Worst Name in Third Grade at the library. I hope you enjoy it!